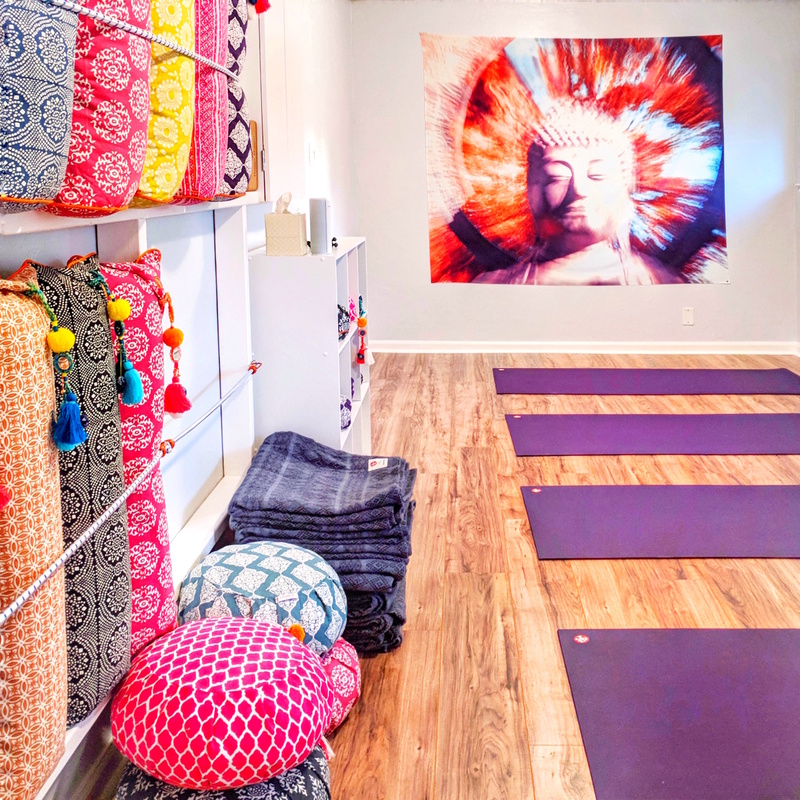 A boutique yoga studio located on the border of Campbell and Willow Glen. 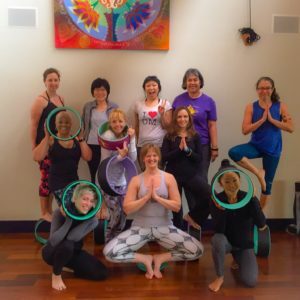 The Om Fairy studio specializes in offering private yoga sessions and wellness experiences for small groups scheduled at your convenience. In addition, Courtney occasionally offers workshops, series, and classes that are open to the public by reservation. 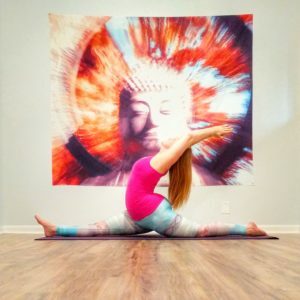 No matter the experience, you receive the personal attention you need to enhance your mind, body, and spirit through Courtney’s unique approach to the yoga practice. Courtney is an avid traveler, and she enjoys sharing her love of experiencing all this wide world has to offer! 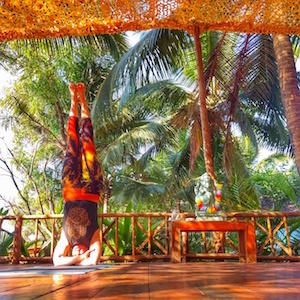 Join her to discover new destinations, new tastes, and new cultures while staying rooted in your yoga practice. Retreats allow you to disconnect from all the distractions of home life and immerse yourself in cultivating a deep sense of wellness and rejuvenation. See where the Om Fairy can guide you! Whether you have special needs and considerations for your practice, or you are working toward specific goals, personalized yoga sessions dedicated 100% to you can help you build your practice and make huge strides toward achieving your intentions. Courtney works with clients at the Om Fairy studio one-on-one, or in their own homes or offices in the Bay area. 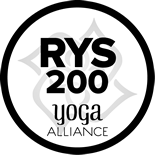 In an effort to ensure as many people as possible have access to yoga on a daily basis, Om Fairy offers free online videos that vary from short flows to full-length practices, as well as breakdowns of some of the most common and interesting asanas that guide you in finding the versatility that exists within each pose. Join Courtney in workshops and trainings that go beyond the traditional class and take you further into learning about all of the aspects this practice has to offer you. See her current schedule of offerings here. Courtney teaches a number of classes in the South Bay on a weekly basis. 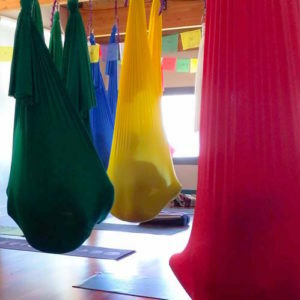 Whether you want to slow down and restore, climb to new heights with aerial yoga, or step into a fun and playful flow designed to promote longevity in your practice, you can find her weekly schedule here. Yoga and meditation can help you and your employees be more productive, more creative, and improve overall health and wellbeing. Courtney’s specialty is blending yoga styles to ensure you hit all those notes in a short amount of time. 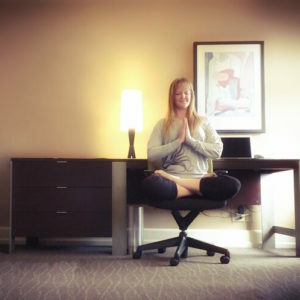 Bring yoga to your office. See the benefits for yourself.